There comes a time when every player has to hang up his boots and with a Milan team, who has churned out a mass production of legends over the years, one would think saying goodbye would be easy. 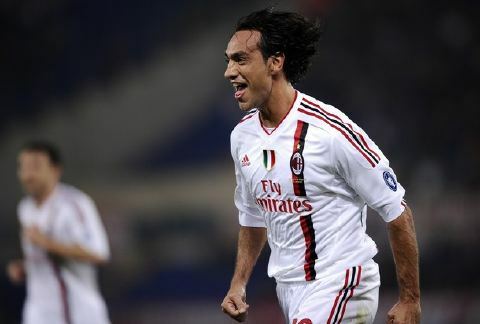 This was not the case, even after the umpteenth time a legend confessed to stepping down; when Alessandro Nesta admitted that he had played his last season in the Rossonero jersey. “This has been my last season with Milan,” he stated in his official press conference. “I’m leaving. We’re playing at high levels and if I no longer feel important then I’d prefer to stay at home.